WNS is a horizontal oil fired boilers for sale. The fuel is diesel, light oil, alcohol based oil. The boiler body is designed with full consideration of the fuel adaptability of the body. 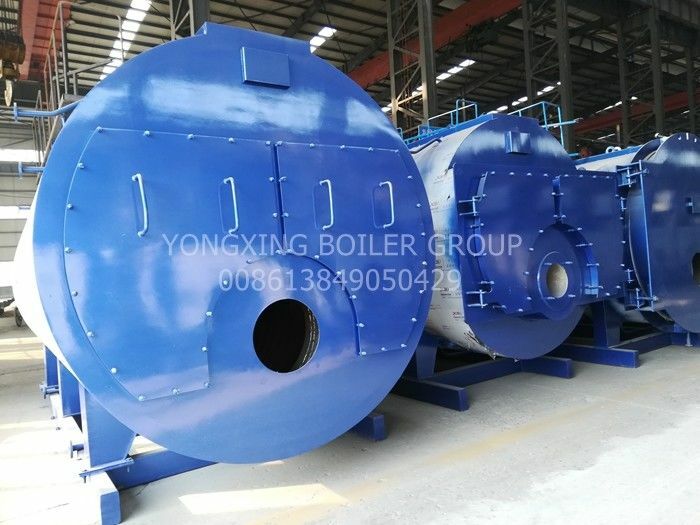 This series of boilers can be used for the combustion of heavy oil, light diesel oil and gaseous fuel only when the main body does not need to be changed. 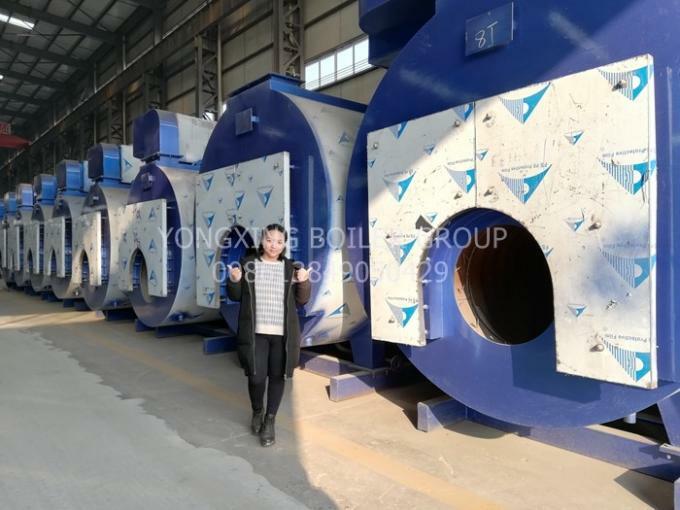 Before purchasing the boiler, please provide the corresponding fuel so that our factory can supply you with the fuel-compatible combustion device. 10, electronic control system and other components.